Congratulations to our book giveaway winner, Jayanth G.N.! 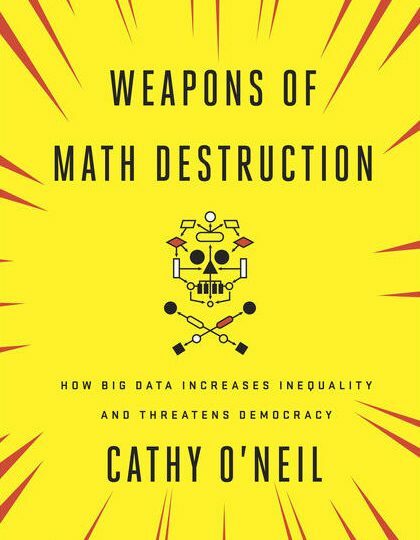 Join us for a Twitter discussion on Cathy O’Neil’s book, Weapons of Math Destruction: How Big Data Increases Inequality and Threatens Democracy at 10am (U.S. Central/5pm European Central) on January 7, 2017. We will use the hashtag: #EFReads.